Many of the skin changes – up to 80 percent of them by some estimates – that we typically attribute to growing older are actually caused by exposure to the UV rays of the sun. UV radiation causes gradual damage to the skin, breaking down the collagen and elastin fibers that provide its structure, volume and support, increasing everyday oxidative stress, triggering inflammation, damaging DNA and depleting supplies of protective antioxidants in skin tissues. This process, called photoaging, can cause skin changes that include dry, dull, rough skin, pigmentation problems, including patchy skin discolorations, age spots and overall skin darkening, lines and wrinkles, and areas of loose, hanging skin – called skin laxity. 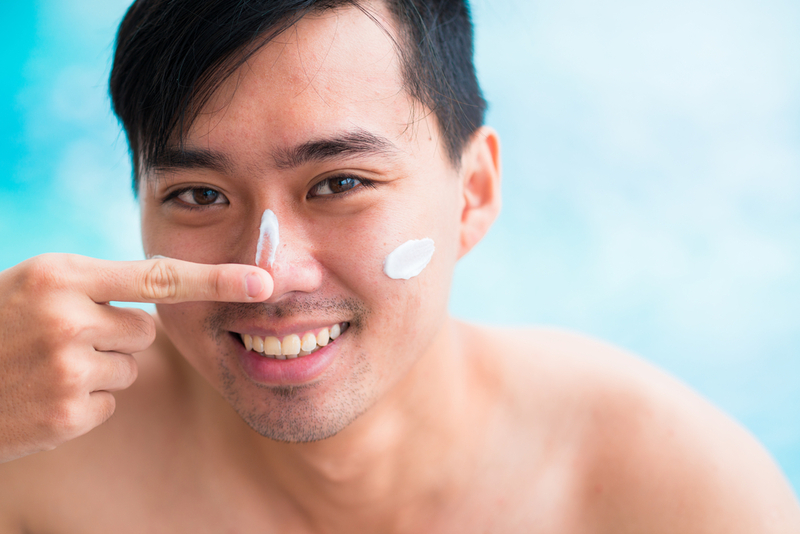 Fortunately, we can minimize this damage by protecting the skin from those damaging UV rays. The most effective means of doing this is applying a high-quality, broad-spectrum sunscreen product to the skin every day, all year round. Other methods of protecting the skin against the damaging affects of sun exposure include avoiding outdoor activities between 10 a.m. and 4 p.m. when the sun is most intense, staying in the shade as much as possible, wearing broad-brimmed hats and sunglasses, and wearing long sleeved shirts and long pants or skirts. As we grow older, production of hyaluronic acid – a natural chemical that retains moisture in the skin – decreases, making skin more prone to dryness. That makes protecting the skin's natural moisture barrier – a layer of skin oils that prevents moisture evaporation – very important to maintaining smooth, supple skin. Preventive skin care that can help pamper that barrier includes trading harsh soaps for gentle, non-soap cleansers, and moisturizing immediately after cleansing. Use a high-quality facial moisturizer for the face and a rich cream or lotion for the body. 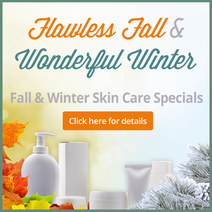 Your skin care professional can advise you on the best products for your skin type. As we age, collagen production slows, leaving less available for the repair of daily damage, which leads to a gradual deterioration in deep skin layers, promoting the development of lines, wrinkles and skin laxity. The rate of skin cell turnover – the shedding of old cells from the surface of the skin and their replacement with fresh ones – also slows, which contributes to pigmentation problems, poor skin texture, surface lines and overall dulling of the complexion. To slow collagen loss and the resulting changes in the condition and appearance of skin, skin care products that contain collagen-stimulating ingredients like vitamin C, retinoids or alpha hydroxy acids can be very effective – and these ingredients also increase the rate of skin cell turnover, smoothing and brightening surface skin. Antioxidant creams can also be very helpful, protecting against daily damage to the skin by neutralizing free radicals that can hasten skin aging. Which of these products is best for your preventive skin care routine depends upon your skin type and condition, among other factors, and is best determined with the help of a skin care specialist.